For unknown reasons, some retailers have already started taking pre-orders for the smartphone Huawei SnapTo, but changing the name of the device on Huawei's Expo. Now available at a price of $179, smartphone Huawei SnapTo attracts attention with its elegant design case, a real decoration of which was a monolithic stylish back panel with a textured coating "under the skin". 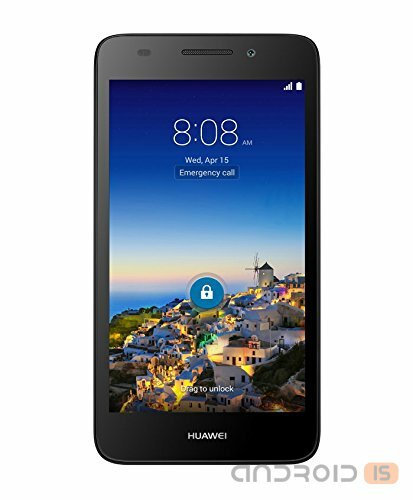 Equipped with a 5-inch display with a resolution of 1280x720 pixels, Huawei SnapTo is based on Quad-core Qualcomm Snapdragon 400 processor with 1.2 GHz and a graphics accelerator Adreno 305, has 1 GB of RAM and 8 GB of internal memory expandable through cards microSD, 2-megapixel front and 5-megapixel main camera, battery capacity of 2200 mAh and operating system Android 4.4 KitKat, which soon will update to Android 5.0 Lollipop with a proprietary user interface Emotion UI v2.3. 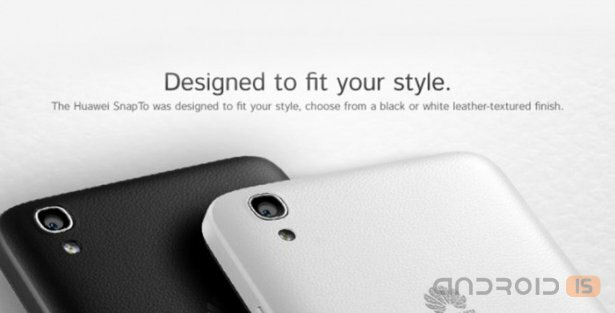 By the Way, Amazon, which has no idea where to buy Japanese or sea fungus, will begin to supply Huawei SnapTo tomorrow, April 9, offering the device in two color options - black and black. Recall that the recommended price of the smartphone Huawei SnapTo is $179 (9960 roubles).